Hunt's Lawn & Landscape has been owned and operated by Mr. Bill Hunt for over 25 years. Experience and skills play a huge roll in the quality of work you should expect from a company - but what separates Hunt's company from the rest is that landscaping is his undeniable passion and expert knowledge of the business. 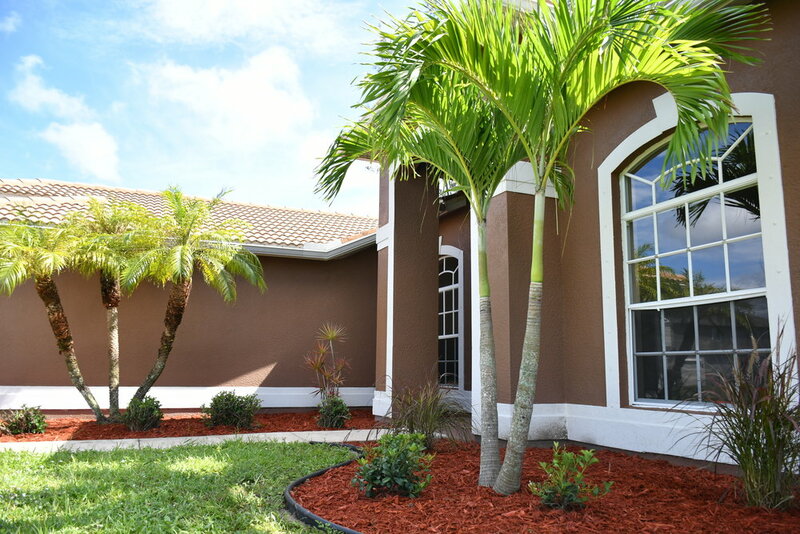 We offer full-fledged property maintenance from landscaping to pool-care & everything in-between. 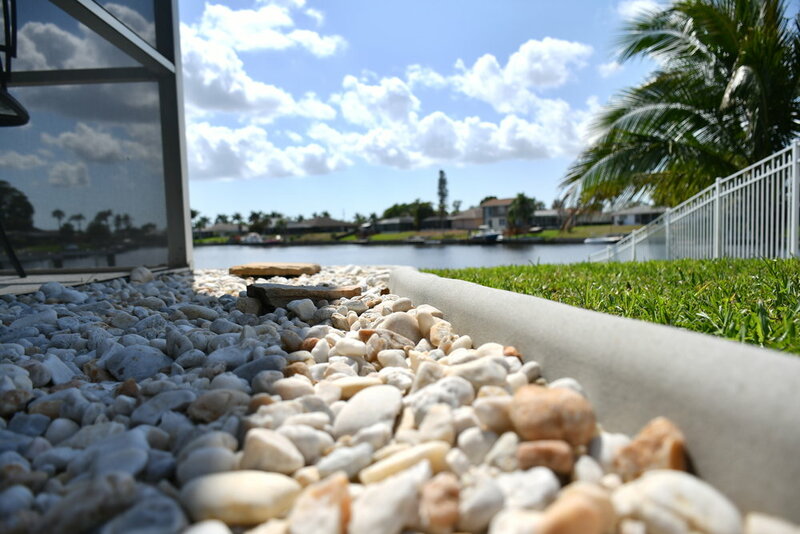 We are members of the Cape Coral Chamber of Commerce and the Cape Coral Construction Industry Association and are based in Cape Coral, Florida. Having a beautifully designed yard is always a bonus, but it also keeps the value of your property up! Your investments are safe in our hands - Mr. Hunt hand-designs the blueprint himself! Pressure washing is a great tactic to cleaning various surfaces and objects. We pressure wash houses, docks, vehicles, driveways, and everything in-between. Southwest Florida is famous for our elegant palm trees. 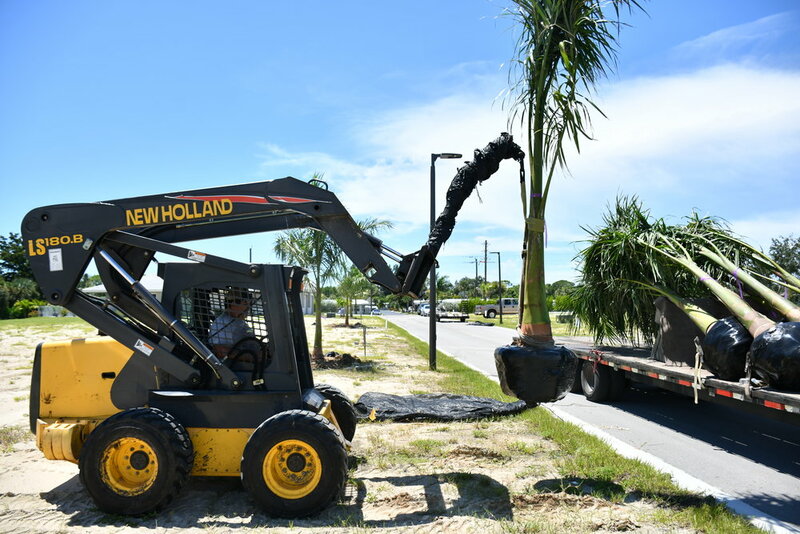 We are capable of delivering and installing all forms of palm trees and other forms of plants you may be interested in. The standard package many homeowners seek - we do weekly/bi-weekly lawn mowing service and keep you up to date on what needs to be done with the yard in regards to trimming, removal, etc. Pools are awesome to have here in Cape Coral but they also require maintenance and proper care. Hunt's crew cleans & maintains your pools weekly along with necessary repairs. For an all-in-one service, we're the company to keep you happy & organized. Instead of hiring a pool company, landscape company, and a handyman service guy all for various tasks - keep the services under one roof with Hunt's Property Services. 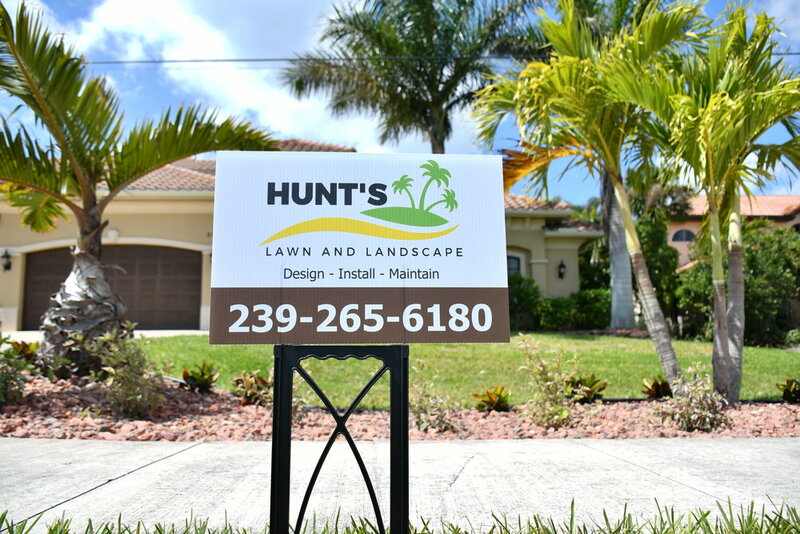 Hunt's Lawn and landscape is based out of Cape Coral, Florida. 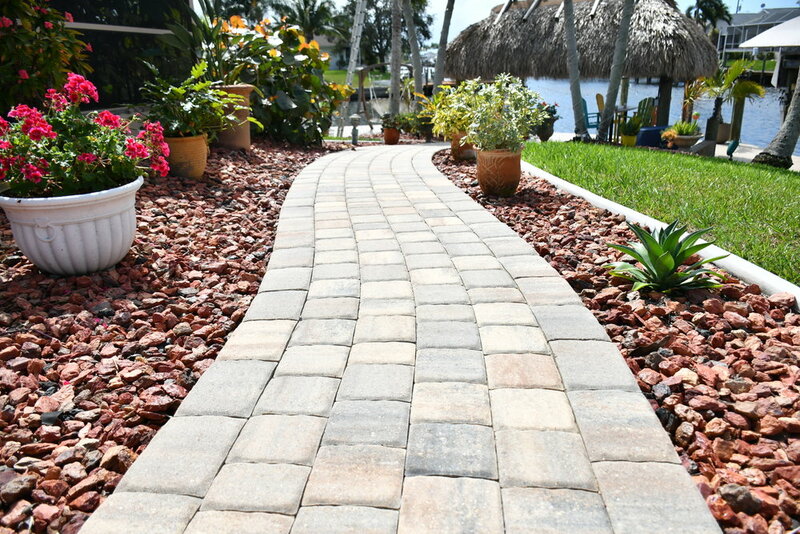 We are an all-in-one property service provider who specializes in custom landscaping design and commercial-grade tree installation.